Common spray tan problems and how to fix them! 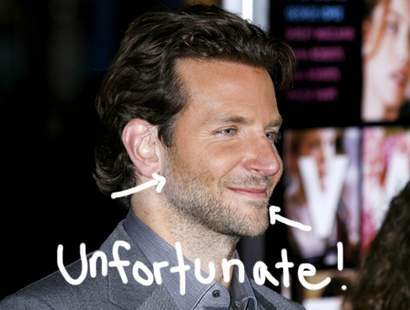 A spray tan can seems like something easy, but a spray tanning gone wrong can ruin your week. 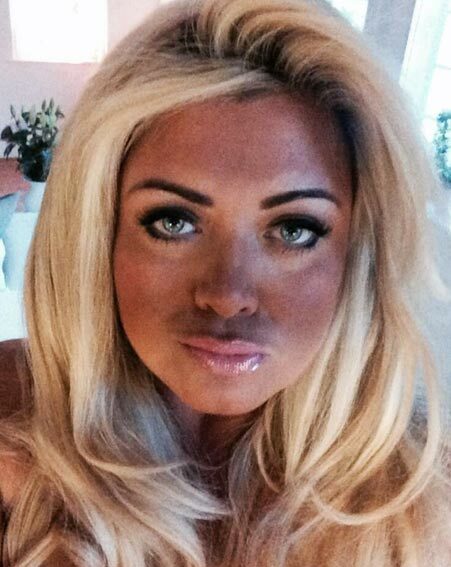 It’s amazing what a spray tan can make you feel though! It makes me more confident and happier. I come in my best spirit. I work out harder, eat less, care more for the way I dress. So You Boutique wants to make sure you have the BEST spray tan and spray tanning experience. 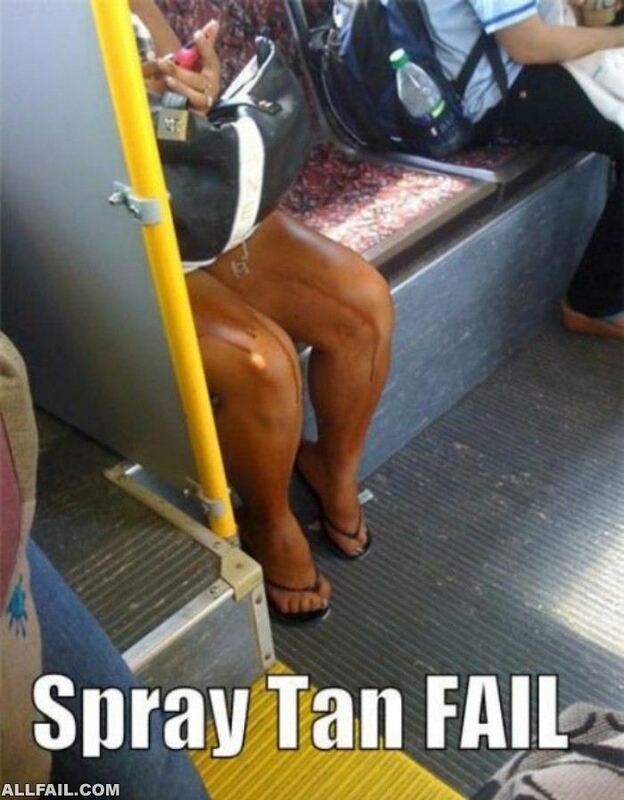 Here are a few common spray tanning problems and how to fix them. 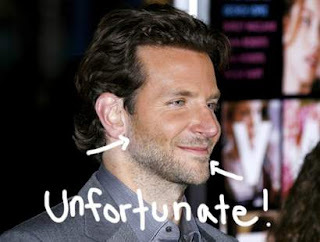 Just like with sun tanning, spray tanning is affected by the choices that you make. A sun tan can look natural, beautiful and healthy, or it can look terrible depending on what you did (stayed out in the sun too long, put on sunblock in patches). Any spray tanner will tell you that the two areas that fade the fastest are the face and the hands. There is a very simple reason for this: hygiene. Your hands and face undergo a more rigorous hygienic routine than the rest of you. You wash your hands and face with products, hence it exfoliates faster. The Fix: Simple: stop washing your hands after using the bathroom! Or you could get a tan extending moisturizer specifically designed to give back some of the tan your hands and face lost and keep your spray tan fading evenly. Personally, I recommend the second option. So You Boutique’s MDFACE and Souffle are a must. The Fix: If the tan has already set then take a nice warm bath (with wine if needed) and exfoliate using either your best exfoliant or a DIY lemon and sugar scrub. Check your weather forecast. Be sure to have clothes that cover you completely and closed toe shoes and socks. 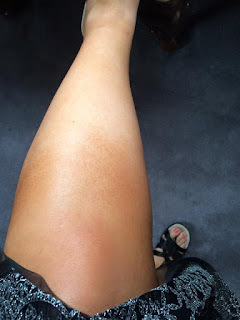 What this particular photo represents is the DHA part of the tan being washed away by the rain, resulting in the streaks and uneven tan that you see. If you just got out of your spray tan appointment and you notice it’s raining, don’t be afraid to ask your spray tanner for an umbrella or an emergency parka! At times, techs at So You Boutique have gone to get the car for our clients! Your skin is pretty amazing stuff! It’s very forgiving when it comes to what we do to it. We cut it, get it dirty, burn it, moisturize the heck out of it, throw fragrances on it, and color it with spray tan solution. Sometimes you can cut yourself so badly that you leave a scar, sometimes your skin is too oily from years of mistreatment. Likewise, if you get a bad sunburn your skin can take weeks to heal. 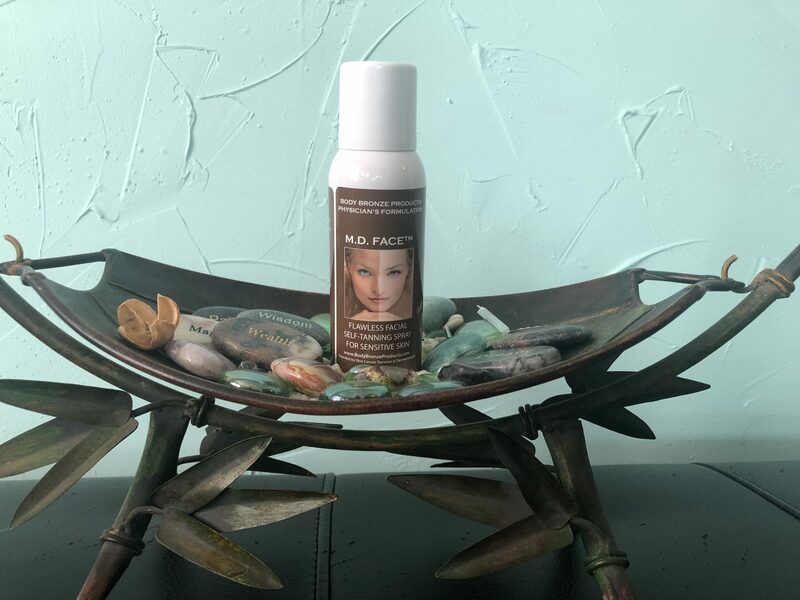 This will affect your tan by causing the most serious areas of burned skin to absorb less DHA, thus creating a patchy appearance to your tan. The Fix: Always use proper sun protection! Exfoliate the best you can, hydrate, and moisturize it until the day of your tan. Mix baking soda with water to create a thick paste and exfoliate with it to balance your skin’s PH. The Fix: Look for a company that offers fragrance-free solutions. So You Boutique uses Body Bronze Products and has no odor!